Read Mater Semper Certa Est at Ad Astra. Stardate 54790.64: Immediately following the events of To Triumph and Not to Mourn, Rear Admiral Krystine Leone struggles to get through her grief after the death of her closest friend and confidant, Commander Ariel Elannis, with the help of her former crew and her son, Dominic. But the work of Starfleet doesn’t stop for grief. 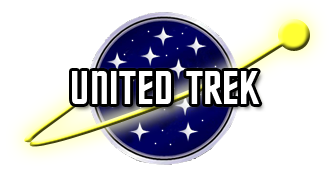 In the post-Dominion War Federation, several member worlds taking on the burden of rebuilding from their massive losses are also fending off the sharp increase of piracy as Starfleet finds it is spread far too thin to keep up its usual pre-war patrols. Among those worlds is Betazed, whose representatives have become vocal and threatening in conference. Starfleet and the Ministry of Defense send Admiral Leone aboard Indefatigable to directly address the defense of Betazed and the surrounding sectors of Federation space. 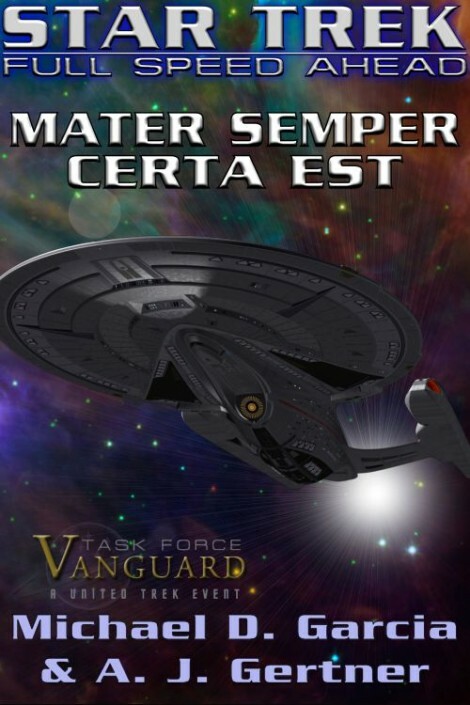 Meanwhile, Dominic deals with the fallout of his actions during his time at Starfleet Academy with the prospect of joining Task Force Vanguard looming over him, removing him from the Alpha Quadrant for the next five years of his career!